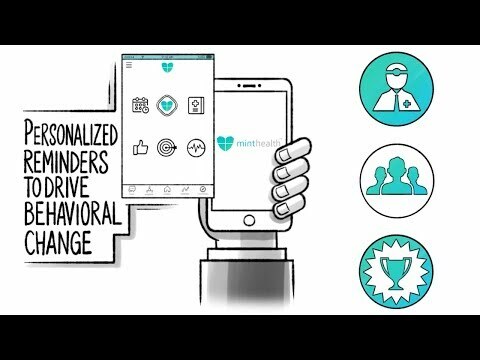 MintHealth, found online at Minthealth.io, is a blockchain-based platform that aims to empower patients with a “self-sovereign health identity” while aligning patients, providers, and payers to battle chronic diseases worldwide. The United States spends twice as much on healthcare as any other nation, yet it’s one of the few countries in the world where life expectancy is dropping instead of rising. MintHealth, which is based in San Diego, is focused on implementing its solution in the US healthcare market. With these issues in mind, MintHealth wants to use blockchain to create a unique incentive model for the healthcare industry.